As Grace has gotten older, as a family, we've been able to start enjoying all of the fun places our area has to offer. 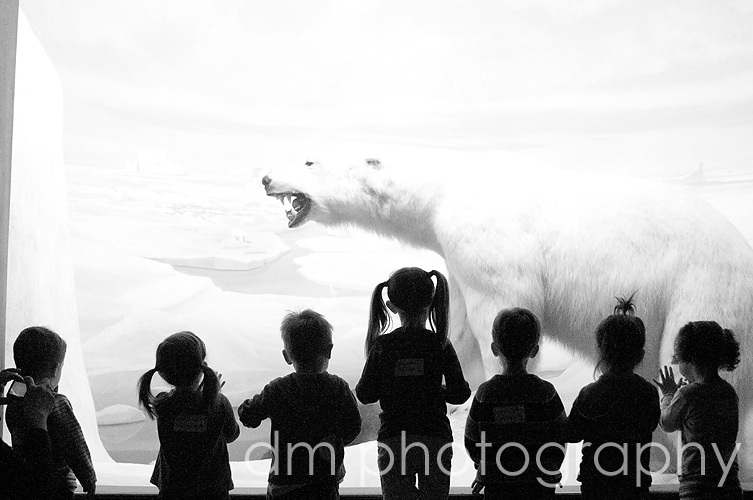 Recently, I was a chaperon for Grace's daycare to the Academy of Natural Sciences in Philadelphia. 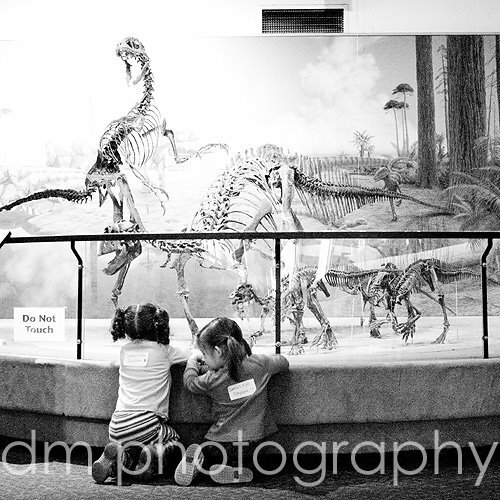 The kids LOVED the dinosaurs, it was great to watch them run around in awe of the HUGE skeletons. The dioramas were very cool too. A great way for kids to learn about all different animals and really get a feel for the size and scale of the animals. We didn't have a chance to go into the butterfly exhibit, but hope to when we go back. Don't forget these are snapshots, just quick photos to remember the fun day we had! Gracie and her best bud!!! 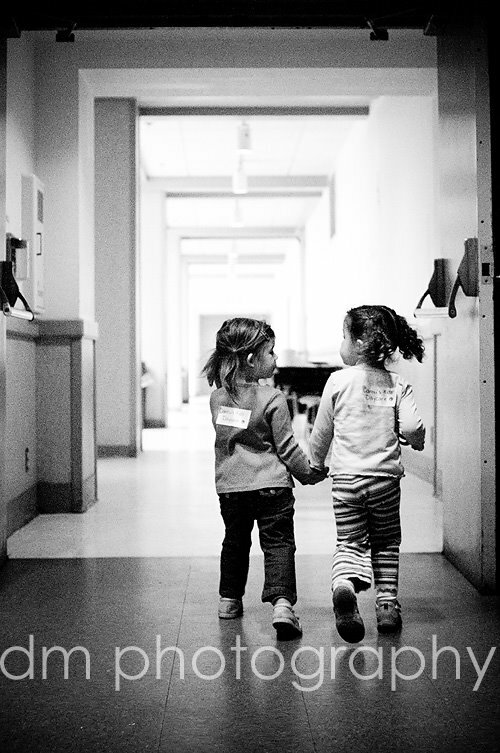 They wouldn't go anywhere with each other and holding each other's hands! So cute!